Many people assume estate planning is all about reducing taxes. But it’s also about making sure your assets are distributed according to your wishes both now and after you’re gone. 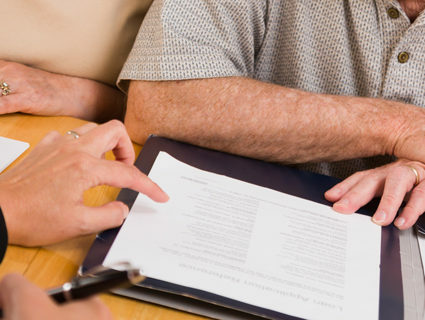 Here are three questions to consider before you begin your estate planning. If you are married, you must consider marital rights before deciding who should inherit your assets. States have different laws designed to protect surviving spouses. 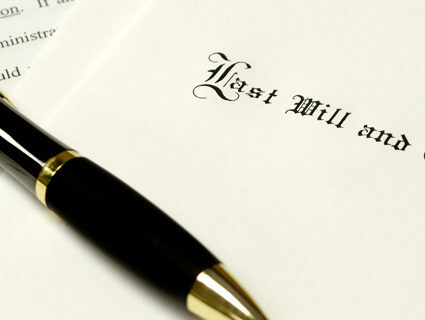 If you die without a will or living trust, state law dictates how much passes to your spouse. Even with a will or living trust, if you provide less for your spouse than state law deems appropriate, the law will allow the survivor to receive the greater amount. 2. Which Assets Should Your Survivors Inherit? If you own a business, should the stock pass only to your children who are active in the business? 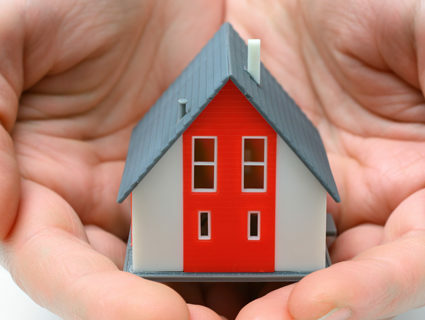 If you own rental properties, should all beneficiaries inherit them? Do they all have the ability to manage property? What are each beneficiary’s cash needs? The tax implications of your estate plan.